We think that's a great idea! 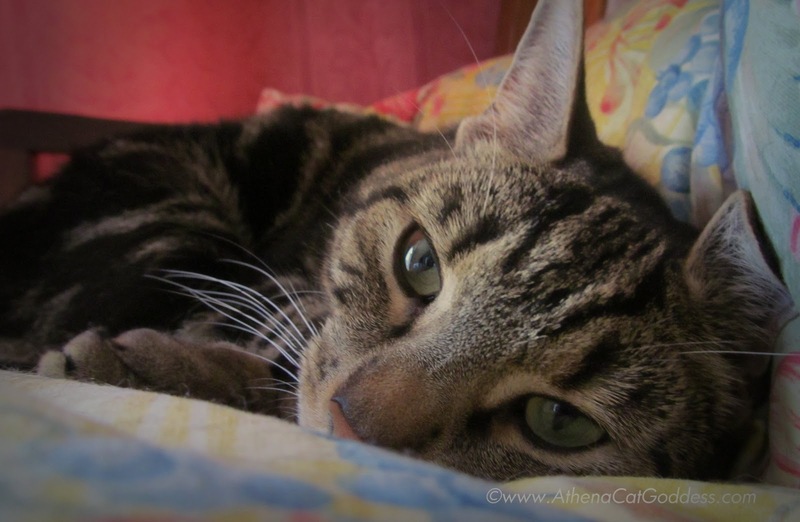 I am with you, Athena! hope you had a wonderful nap pretty girl!